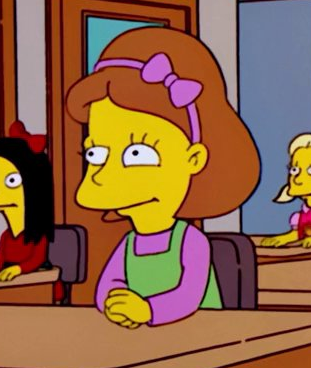 Tyler is a third-grader at Springfield Elementary School. She is in the same class as a boy with the same name. Modified on June 3, 2018, at 13:01.